Hiring a bike can be a great way to try cycling before you decide to buy a bike. It's also a great way to get into cycling by yourself or with friends, without the commitment of buying a bike. 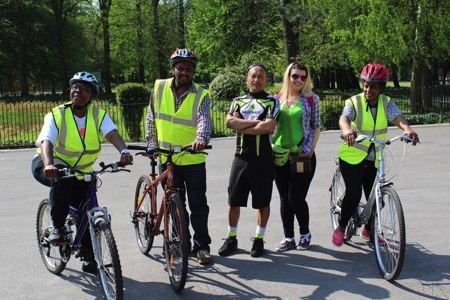 Take a look at our list of bike hire providers in Greater Manchester below. Hire a bike from a train station for just £3.80 a day. Hire a folding bike and take it anywhere. Rental bikes delivered to and collected from your home.